Mull & Cull #11 - Don't Be Rude. 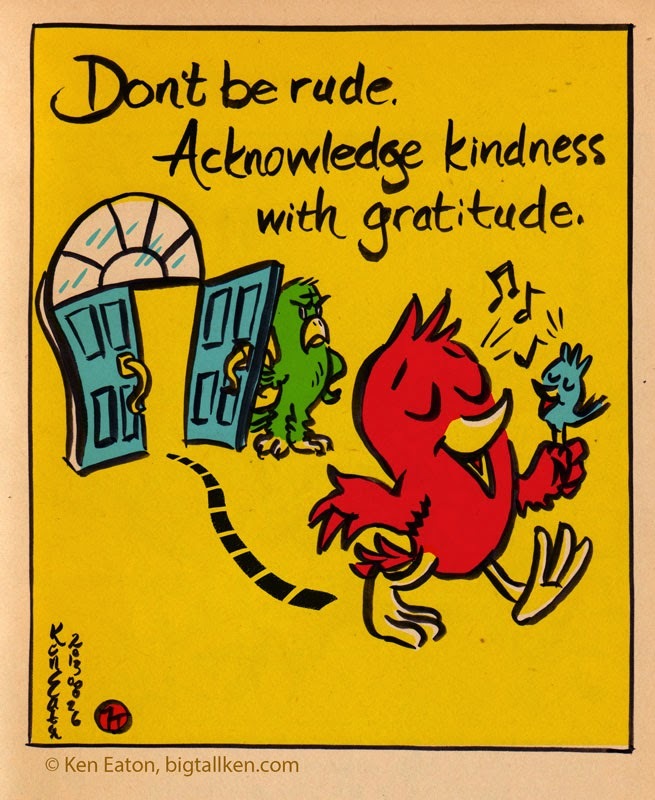 Acknowledge Kindness With Gratitude. 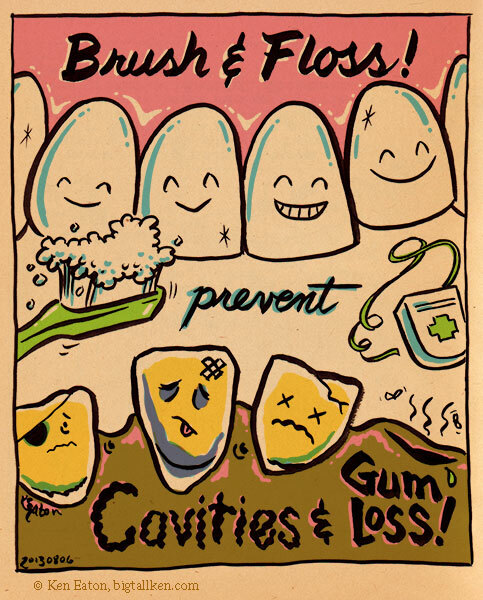 Mull & Cull #10 - Brush & Floss! 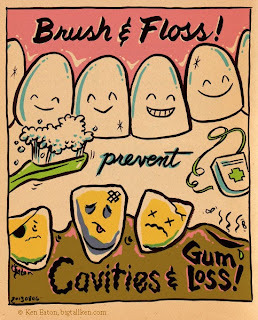 Prevent Cavities & Gum Loss!